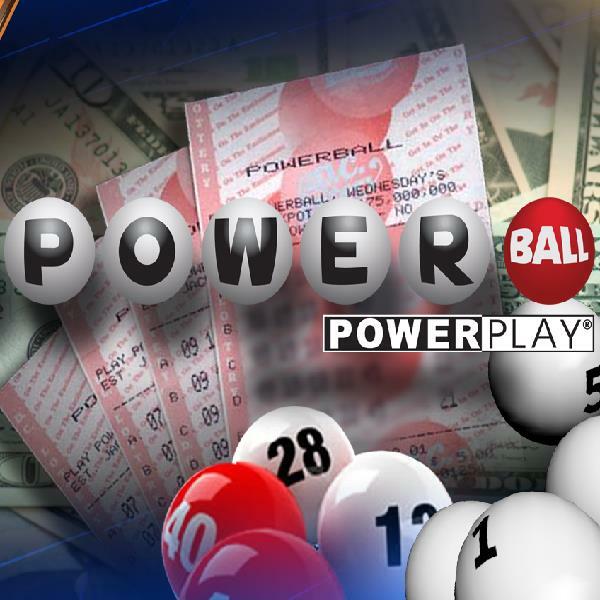 There were no jackpot winners from the midweek Powerball draw which means that once again the jackpot has rolled over and this weekend there is a massive $110 million to be won. On Wednesday there were three big winners, one from California, Ohio and Texas. They each matched five numbers to win $1 million. In total there were 477,985 ticket holders that received payouts totalling $7,355,348. Had the three winners from Wednesday’s draw used the Power Play option then their prize would have doubled to $2 million. The Power Play option costs an extra $1 per line of numbers and gives players the chance to receive significantly bigger payouts, even with the lower prize tiers. To enter the Powerball players need to pick five numbers between 1 and 59 and a Powerball number between 1 and 35. Each line of numbers costs $2 and there is no limit on how many can be purchased. Tickets are available at shops across the United States or from several websites. Players will win a prize for just matching the Powerball or for matching at least three regular numbers without the Powerball. If a player matches all six numbers they will win the $110 million jackpot.